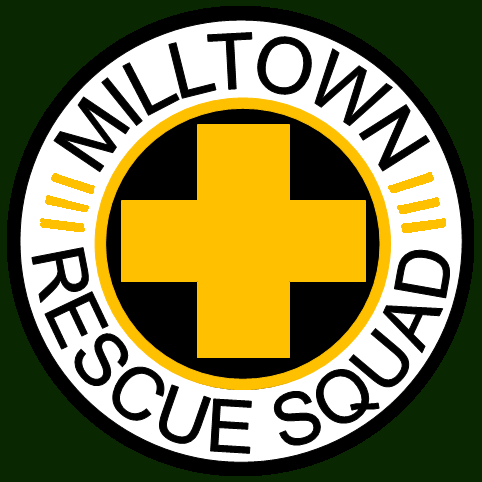 As many of you know, every year the Milltown Rescue Squad holds it's annual fund drive in May. If you live within the Borough of Milltown and the Western portion of East Brunswick Township and participate in our yearly drive, we thank you for your continued support of the Milltown Rescue Squad. Your annual donations go a long way to helping us be prepared to serve you with the most up to date equipment and training. For the last 80 years, the volunteers of the Milltown Rescue Squad have not stopped providing professional Emergency Medical and Rescue Services to the residents of Milltown and East Brunswick. We have faced many challenges and speed bumps that have made it harder for us to accomplish this feat. However, if not for the generous support from our friends and neighbors like you, we would not be as strong as we are now. Your donations have, and continue to, allow us to maintain the most current and state of the art equipment. This includes our Ambulances, which are ready to respond 24/7. Your donations also allow us to maintain our roster of over thirty highly trained and certified EMTs that work tirelessly to better the community that they share with you. To all of you who continue to support the squad's mission to provide free Emergency Medical Services, Thank You! We could not be here without you. If you did not get a chance to donate in our fund drive this year or would like to donate in addition to your fund drive contribution, fear not! You may donate at any time, either give us a donation in person or mail it in to our PO Box. You can also donate online via PayPal if it is more convenient for you. During Fund Drive, a donation online is treated the same as a donation in the mail. This means that if you donate between April 1st and May 1st, we will simply bypass your residence during our door to door campaign. If you forget to send you donation in by May 1st, we will knock on your door to kindly ask for your support. Please consider sending us a donation to help us maintain that level of care that we strive so hard to achieve. 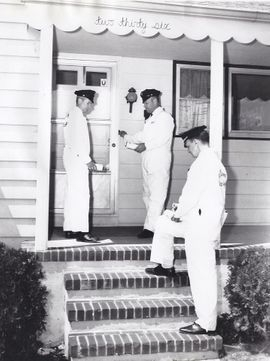 For the last 81 years, we have been there for you, so now be there for us and support your local rescue squad today!